The 21st century embodiment of the traditional Single Pot Still style. 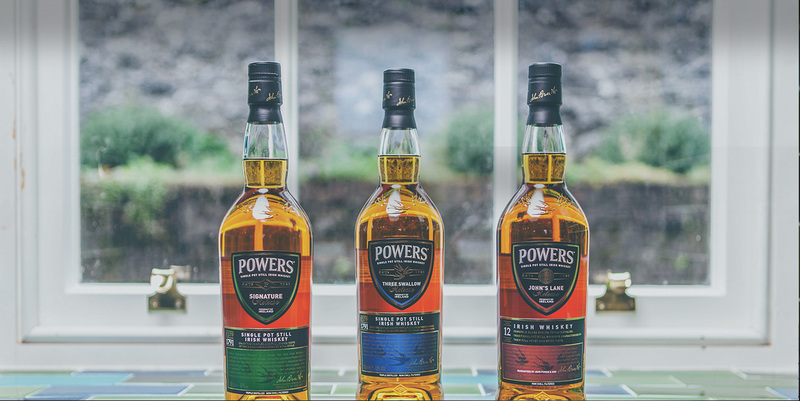 The Powers John’s Lane Distillery was renowned for its Pot Still Irish whiskeys, bursting with flavour and character and made famous by one of Ireland’s most popular brands, Powers Gold Label. Our Powers Single Pot Still range aims to continue the heritage of this iconic brand.